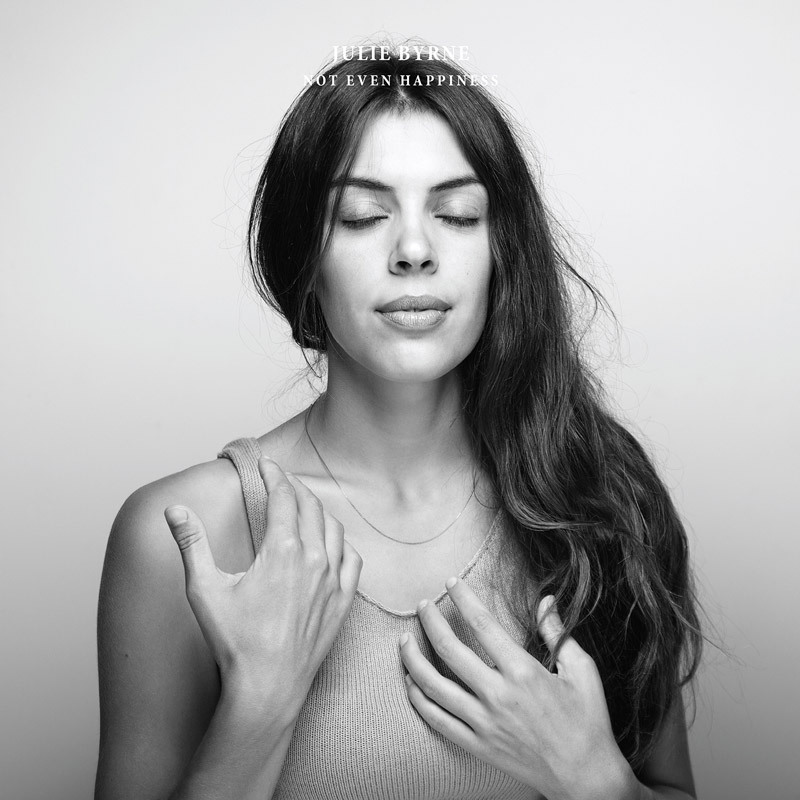 Julie Byrne’s second album Not Even Happiness adds atmospheric instrumentation and electronic flourishes to her unusual guitar tunings and fingerpicked melodies, moving the songs from the front-porch into subtle anthemia. Release date 13th January 2017. Orders will be posted within 1-2 working days.